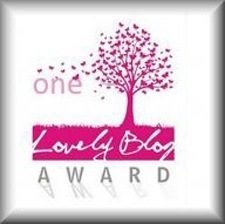 2) One Lovely Blog Award from one of my followers http://exxtracts.wordpress.com/about/, click here to see the award and how it works. 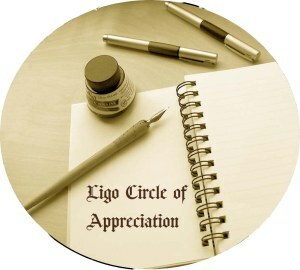 3) Ligo Circle of Appreciation: From Anil dada at http://exxtracts.wordpress.com/about again, thanks for this lovely appreciation. Click the title to see the appreciation and how it works. 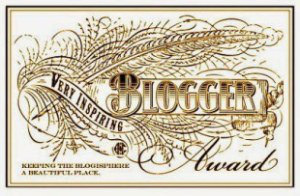 4) Beautiful Blogger Award: Another award and pleasant surprise from Anil da from http://exxtracts.wordpress.com/about. 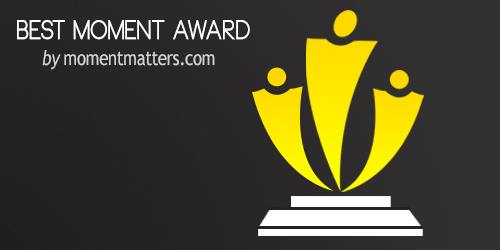 Please click the title to see the award and how it works. 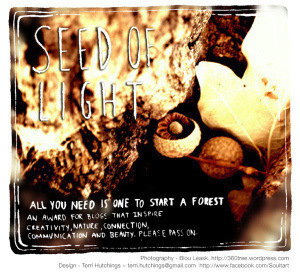 7) Seed of Light Award: Another lovely surprise from Anil da at http://exxtracts.wordpress.com/about. Thanks for all these awards Anil Da. 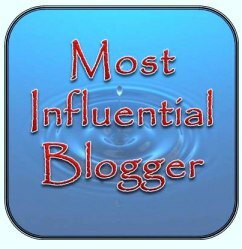 8) Most Influential Blogger: A lovely gift from Anil da http://exxtracts.wordpress.com/about. Thank you again and again and again. 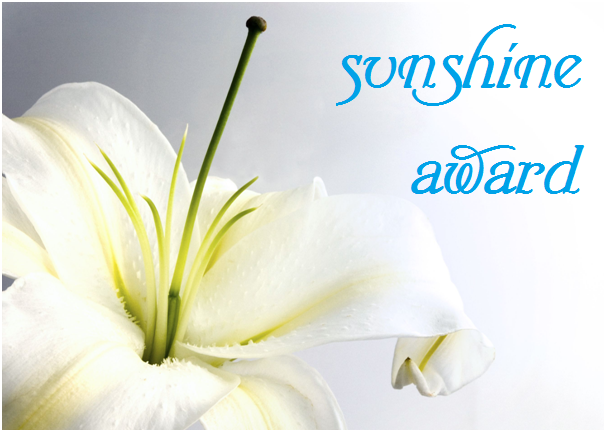 9) Sunshine Award: A lovely gift from Dear Kitty http://dearkitty1.wordpress.com/ Thank you for this lovely gift. 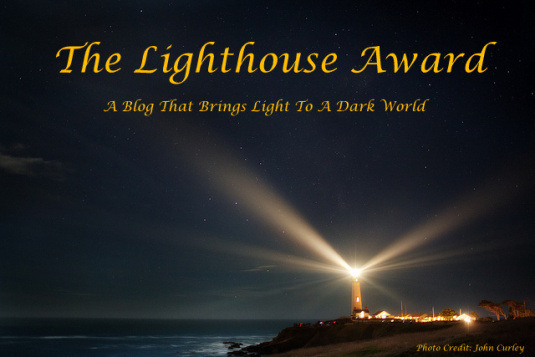 11) The Lighthouse Award: Thanks again Irene from http://maldivesdreamer.com for another gift. 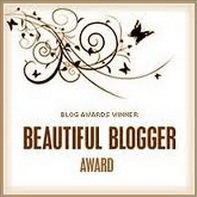 You have a lovely blog and this is a great support for my blog. 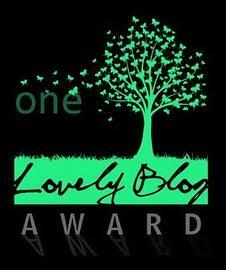 12) Very Inspiring Blog Award: What a pleasant surprise from a fellow blogger thisisfaa. Thanks for this wonderful gift and your support. 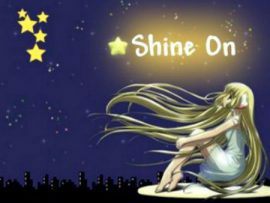 Keep up the good work for your nice blog too. 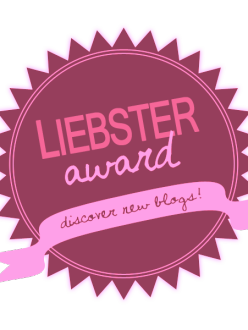 13) Liebster Award: Thank you Costa Rica Travel Blog for nominating me Liebster Award. I love when people encourage me by giving these awards, leaving comments, and liking my posts…This was a marvelous gift no doubt. Thanks Thumbtack for this recognition. 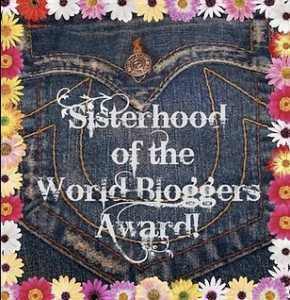 Thanks for this award Nikki, finally got the time to work on this…thanks again for this gift.